Matt’s legal practice covers all aspects of intellectual property with a particular focus on patent infringement litigation, inter partes review, and patent prosecution. Matt’s experience spans a wide array of technological fields including high definition televisions, cellular phone systems, wireless protocols, medical devices, and oilfield exploration and production tools and processes. Matt’s legal practice covers all aspects of intellectual property with a particular focus on patent infringement litigation, inter partes review, and patent prosecution. Matt’s experience spans a wide array of technological fields including high definition televisions, cellular phone systems, wireless protocols, medical devices, and oilfield exploration and production tools and processes. He also has experience procuring and enforcing trademarks and copyrights for his clients and assisting his clients with protection of their trade secrets. Before joining Nelson Bumgardner in 2015, Matt practiced intellectual property matters for more than seven years at the Houston IP boutiques of Matthews Lawson, PLLC and CEP IP. During his time in Houston, Matt presented several oral arguments to the Court of Appeals for the Federal Circuit in Washington D.C. and argued as first chair at a number of claim construction hearings. Matt earned his Bachelor of Science in Computer Systems Engineering from the University of Houston Clear Lake. He received his law degree from the University of Houston Law Center. 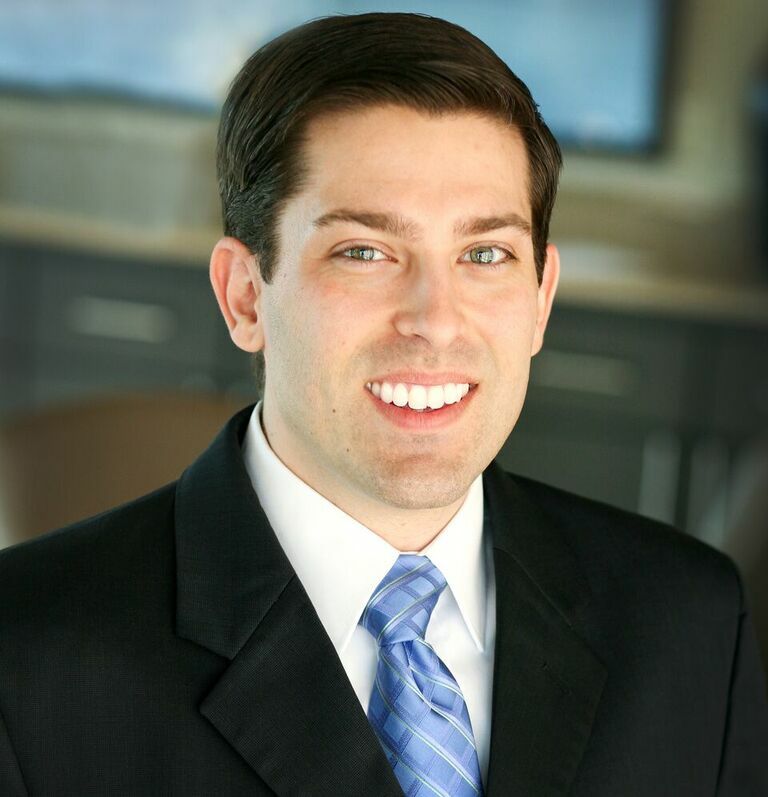 Matt is admitted to practice in the State of Texas and is a registered patent attorney at the United States Patent and Trademark Office. * Not licensed to practice in Illinois.